I was looking at some Instagram stories and came across Emery Lord's where she shared a picture of her ARC copy of this book. I had no idea this was releasing, so when I saw her instastory, I flipped out. 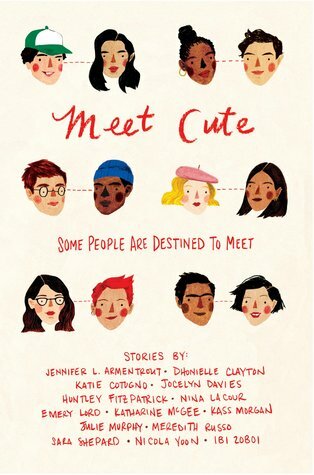 I love Jennifer Armentrout, Huntley Fitzpatrick, Nicola Yoon, and Emery Lord (only a few of the authors who contributed to this anthology), and the premise of this book sounds so adorable! I am definitely going to pick up a copy of this book when it releases! I can't wait! I can't wait for this one as well, some of the authors are amazing. I'm sure it will be a great read.